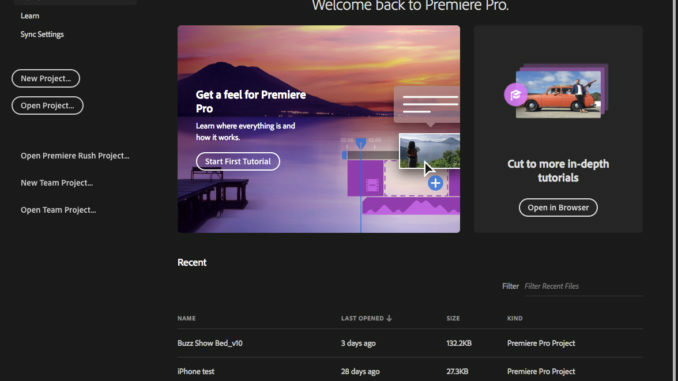 Last week, Adobe released a major update to Adobe Premiere Pro CC, along with the rest of its Creative Cloud applications. NOTE: Here’s an article that details what’s new in Adobe Auditionwith this release. 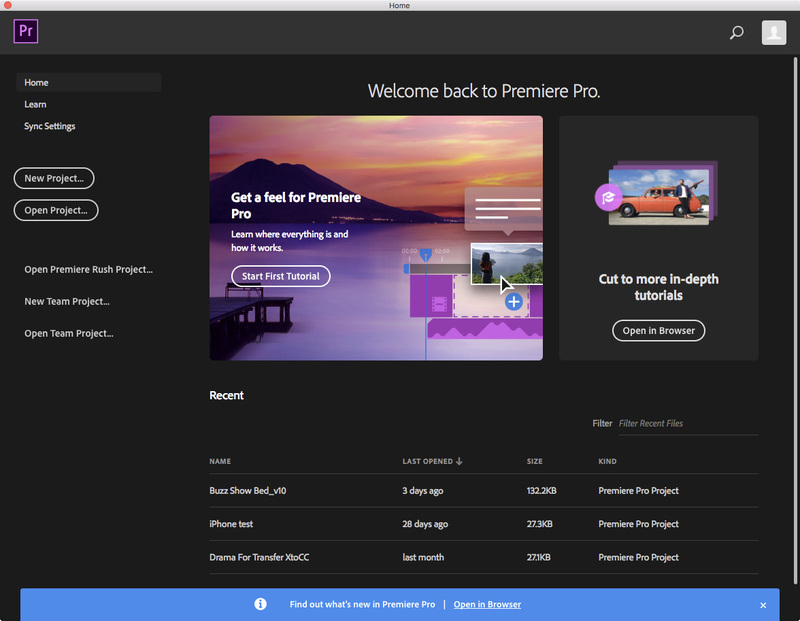 This isn’t Premiere’s most important feature, but it’s the first thing you see when you start the newest version of the application: a new Home Screen. The nice thing is that this window is dynamic. As you work on more projects, the space devoted to tutorials decreases, while the room for your past projects expands. NOTE: You can also access tutorials from the Learn panel. If this is not visible on your screen, open it by choosing Windows > Learn. To display accurate colors on any system, go to: Premiere > Preferences > General and check Display Color Management. This automatically converts colors to the color space of your display (including Rec. 709, Rec. 2020, and P3). NOTE: This requires GPU acceleration and will probably work best with recent hardware. 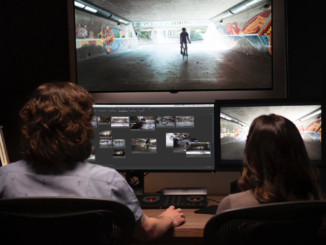 We are all familiar with the color wheel: Adobe calls these “donuts.” While the basic Lumetri color controls haven’t changed, in this release, Premiere beefed up its selective color controls. Hue vs. Saturation. Changes the saturation of a specific range of colors. Hue vs. Hue. Changes the color of a specific range of colors. Hue vs. Luma. Changes the gray-scale value of a specific range of colors. Luma vs. Saturation. Changes the saturation of a specific range of gray-scale values. Saturation vs. Saturation. Changes the saturation of a specific range of saturation. 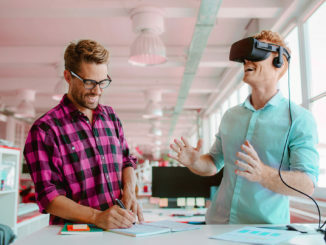 Explaining how these tools work is an article in itself. However, here’s an example. Drag the middle keyframe up or down to make a change. To change the color range, drag the slider under the curve. The creative possibilities for these tools are vast. 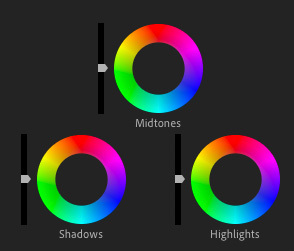 These enhanced secondary color correction tools are a very valuable addition to Premiere. 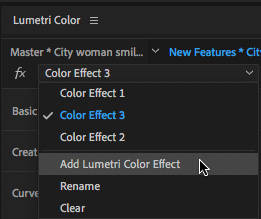 We can now create a stack of multiple custom Lumetri color effects and apply them to the same clip (or adjustment layer). I added a second, and third, color effect by choosing Add Lumetri Color Effect, then used the Rename option to give them a more coherent name. This technique allows me to create a color effect by stacking different effects, which provides more flexibility than trying to cram all the settings into a single effect. I expect this feature to expand in future versions to allow me to change the stacking order of effects and save these building blocks so that I can create them once, then reuse them for other clips in my project. 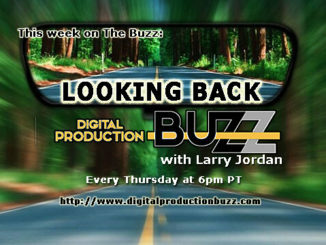 Read the rest, including a look at Editing Premiere Rush files, Improved Team Projects, VR enhancements, and a bunch of “other important stuff” at LarryJordan.com.